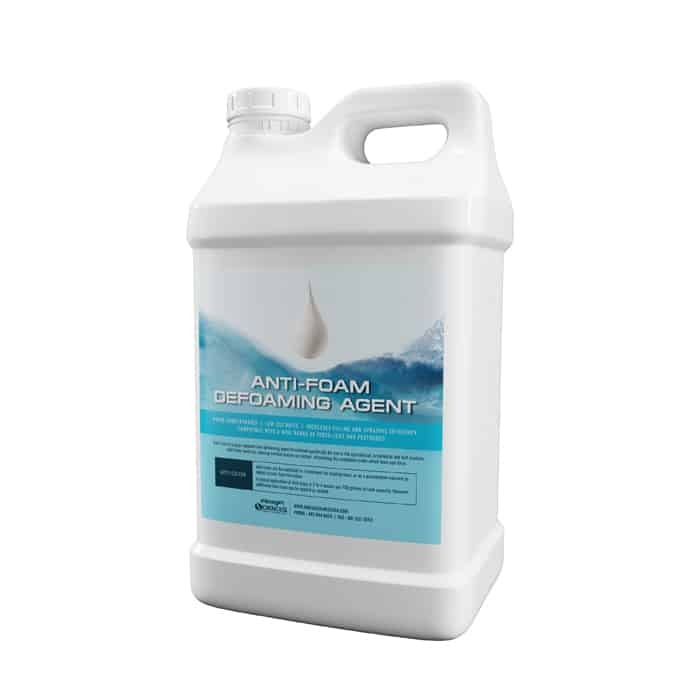 Anti-Foam is a hyper-concentrated defoaming agent formulated specifically for use in the agricultural, ornamental and turf markets. Anti-Foam works by reducing surface tension on contact, eliminating the conditions under which foam can form. 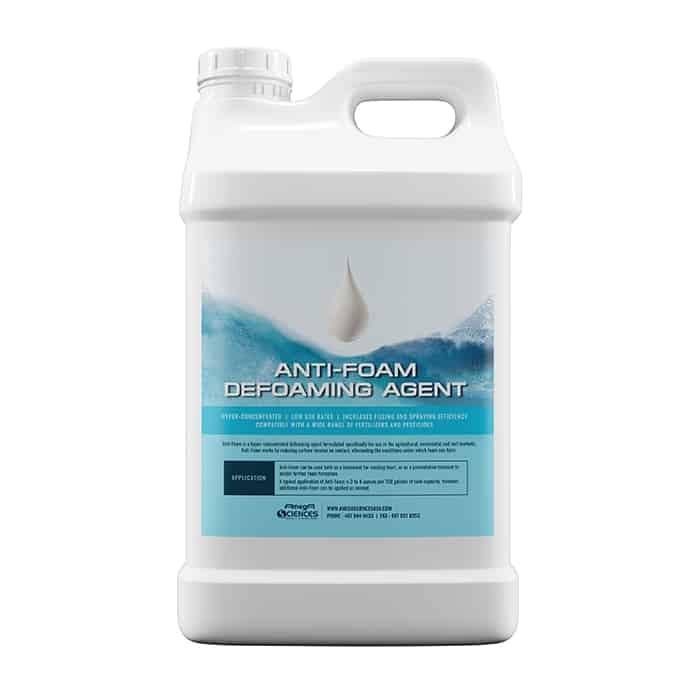 Anti-Foam can be used both as a treatment for existing foam, or as a preventative measure to inhibit further foam formation. A typical application of Anti-Foam is 2 to 4 ounces per 100 gallons of tank capacity. However, additional Anti-Foam can be applied as needed.